Canada is a country which boasts of a stable economy and people from multicultural ethnicity. It has beautiful landscapes, and the world famous Niagara Falls is part of Canada. Known for providing better opportunities regarding education and employment, Canada is known for being an A-1 destination among immigrants. Every year innumerable people migrate to Canada. Immigration to Canada has been made faster through the Canada Express Entry program which is soon going to be launched. 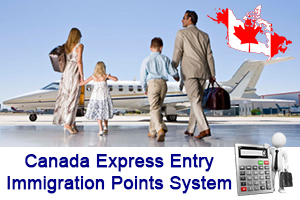 If you migrate to Canada through Canada Express entry, you have better chances of migrating to Canada. hi.i have master degree in finance.how i should go to canada ?i am in afghanistan.